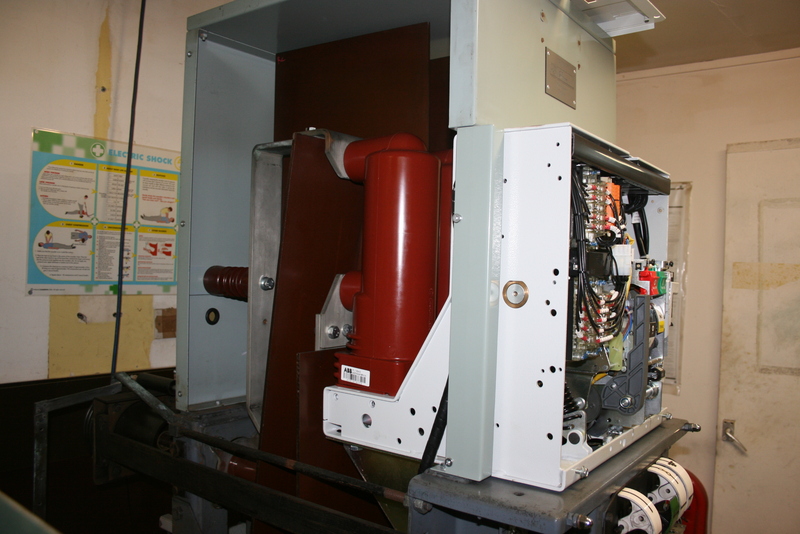 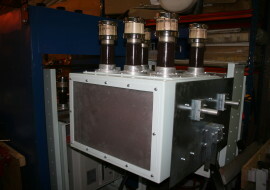 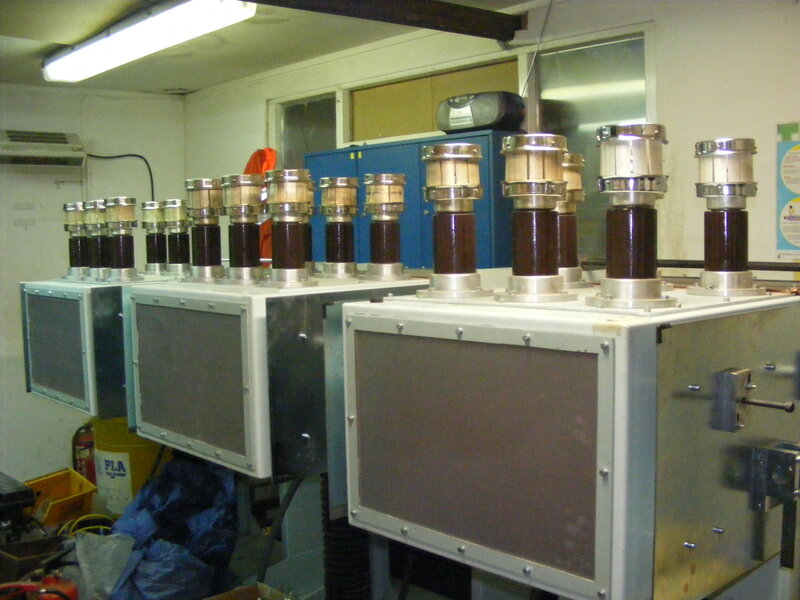 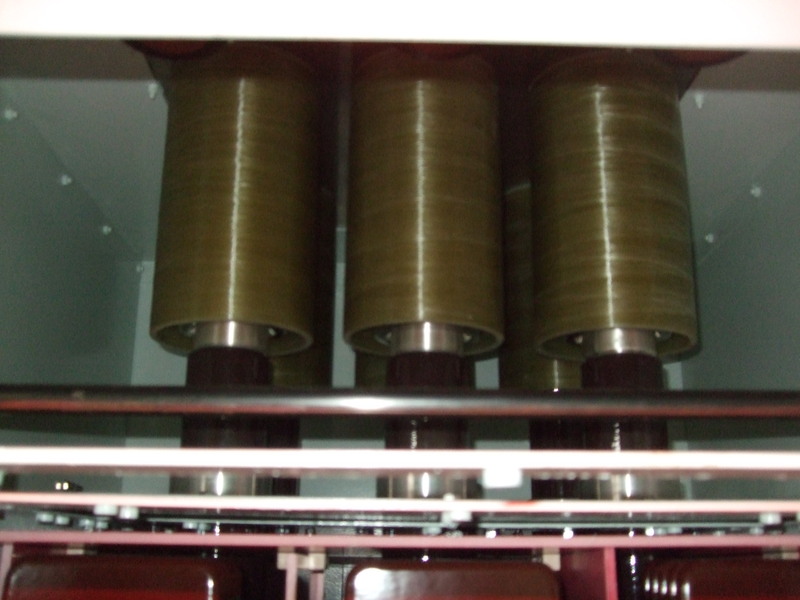 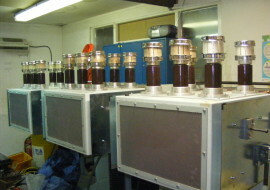 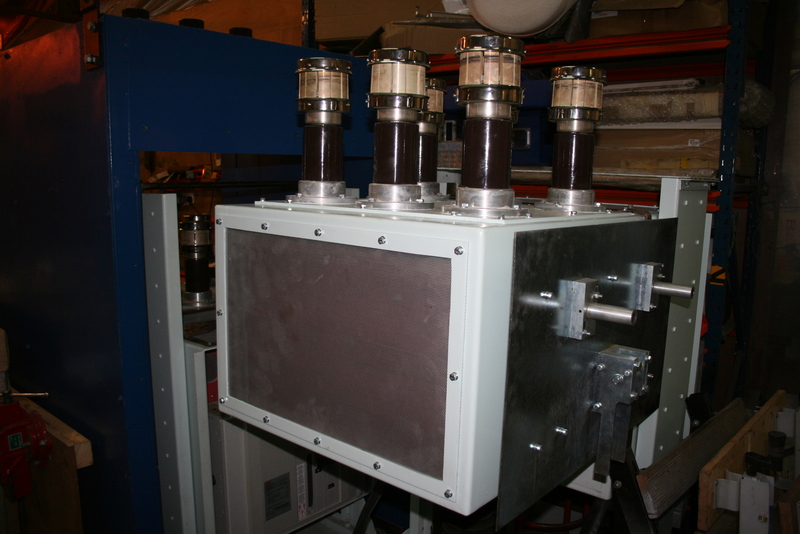 · Retrofit South Wales Switchgear for RWE. 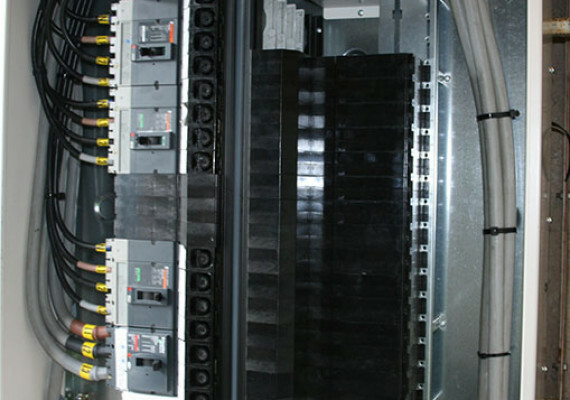 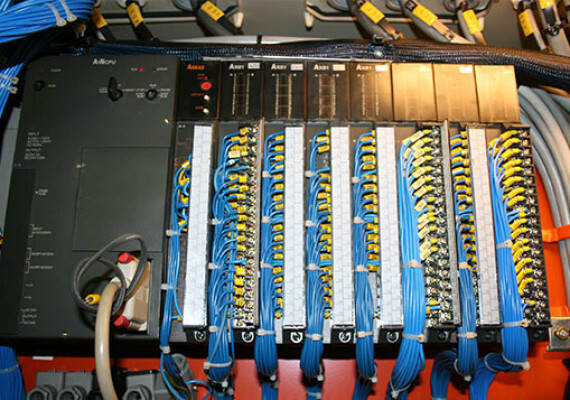 · Conveyor system contactors and controls for SSE. 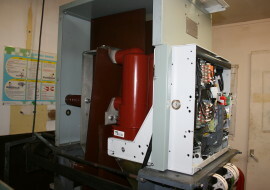 · Asbestos free Arc Chutes/Flash Guards for SSE. 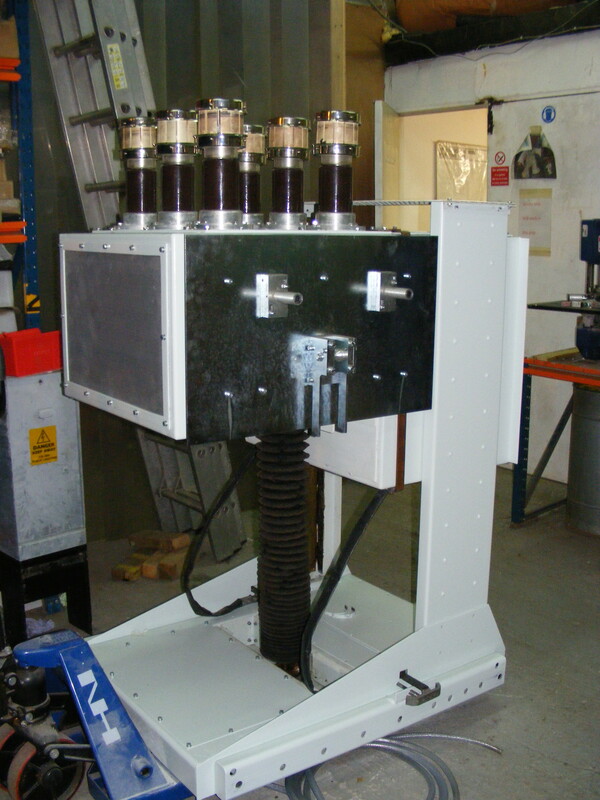 · Retrofit Portable earthing solutions for SSE & EDF. 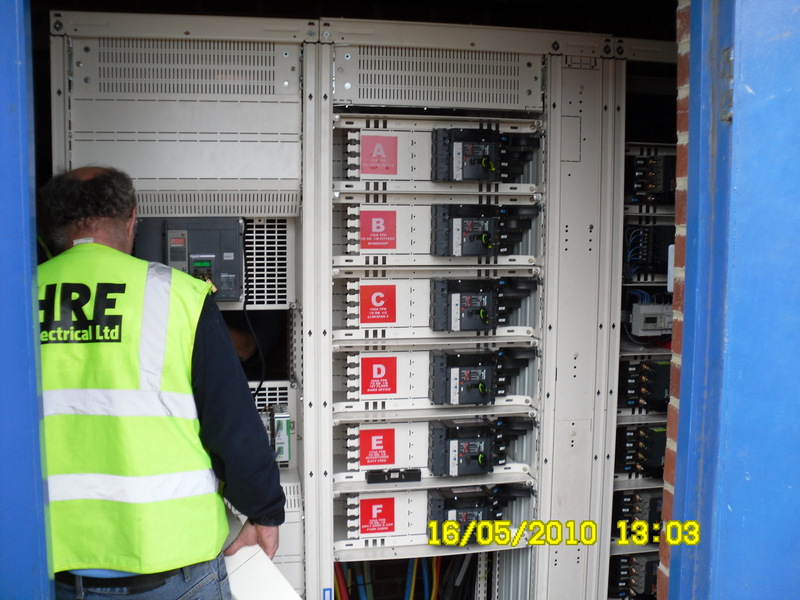 · Installation of Power Factor Correction Equipment for Dengie Crops. 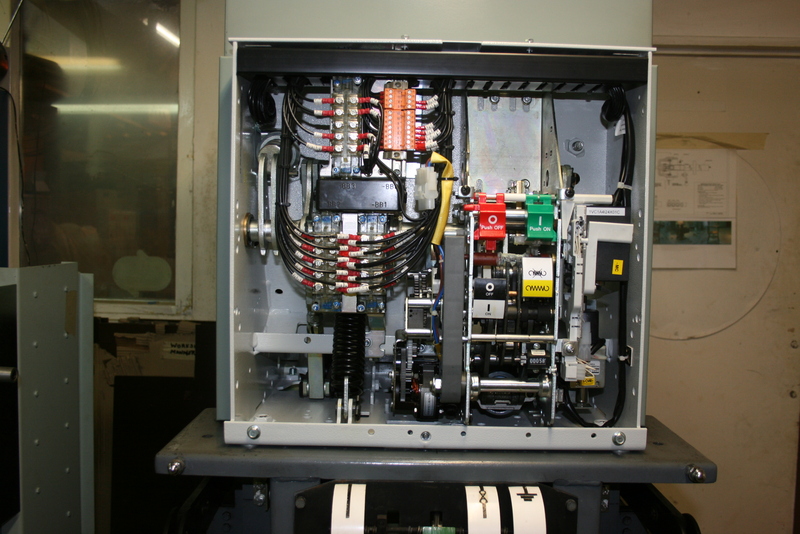 · Installation of Power Factor Correction Equipment for Action Air. 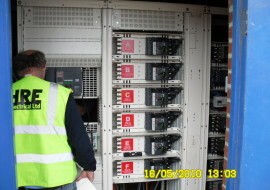 · Installation of Mains Distribution for HICO at Canterbury. 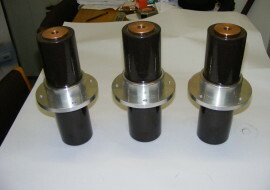 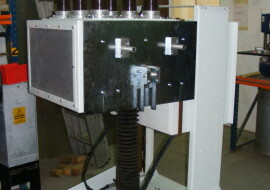 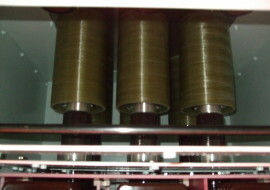 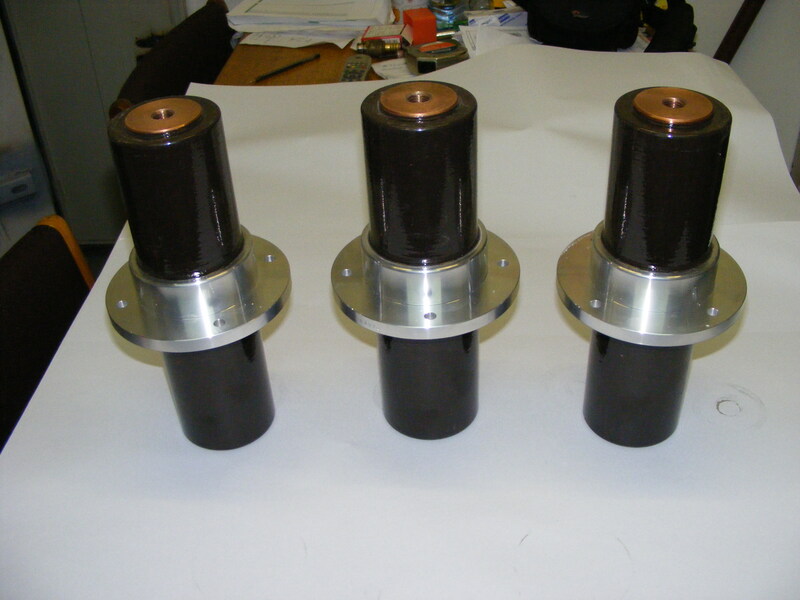 · Mains distribution upgrades at Morgan Timber. 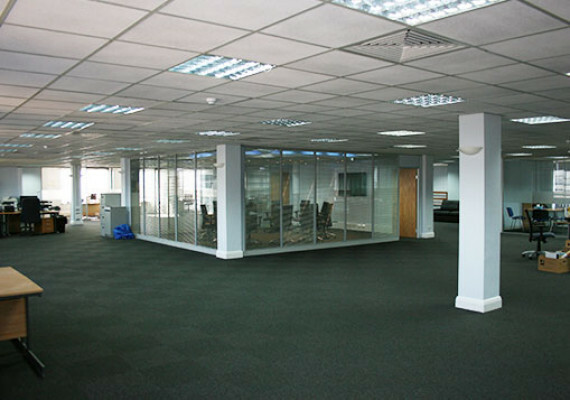 Above is just a selection of the projects and clients that we have worked for over the years. 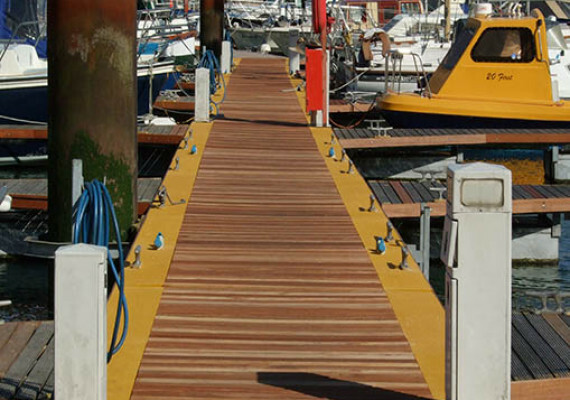 If you would like any further information or to to discuss any other areas please contact us. 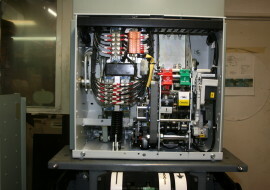 Some photos of our work below.